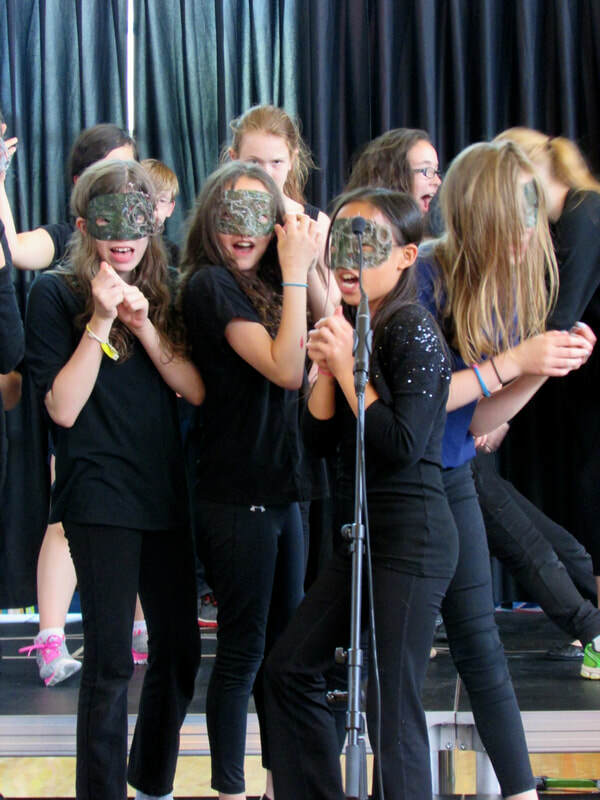 ​CYS offers a variety of Shakespeare learning programs designed specifically for each school's curriculum and student learning goals. Programs can range from a single workshop, to a full week of immersion classes or longer-term residencies. 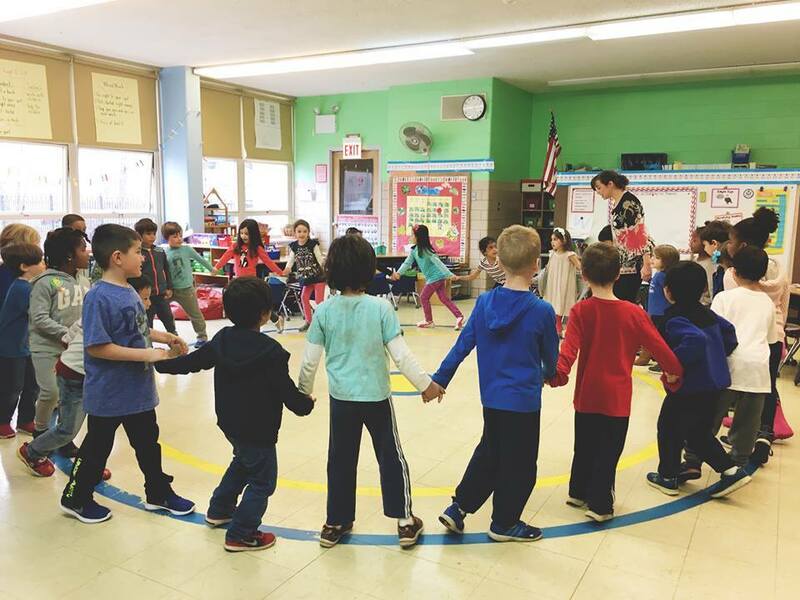 CYS teaching artists work collaboratively with teachers to make Shakespeare come alive in their classrooms, giving them the tools to get students up on their feet and participating actively in the learning process. 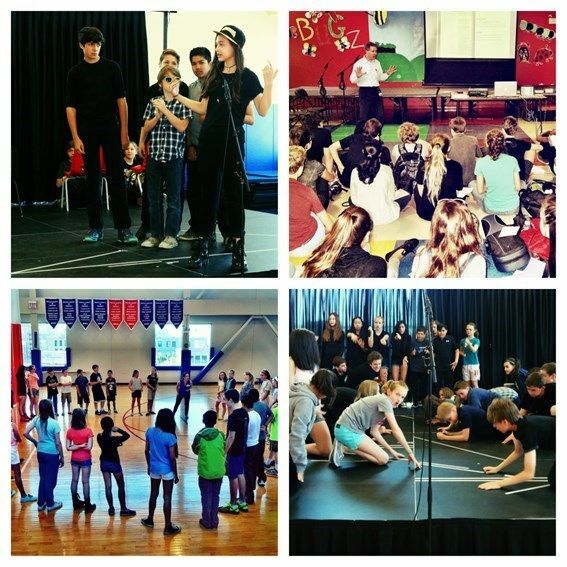 Want to learn more about how you can bring a CYS performance, workshop, or residency to your school​? 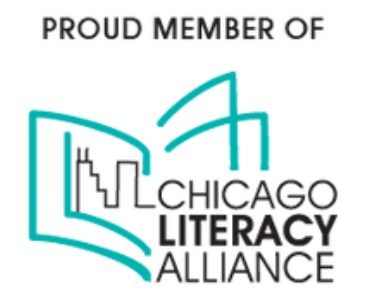 ​Or, give us a call at 773-675-9592.